Savannah joined our team in 2016. 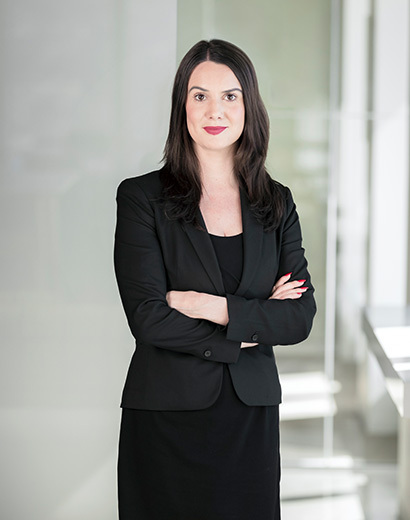 Prior to joining Whitelaw Twining, Savannah served as a judicial law clerk at the British Columbia Court of Appeal and articled at a regional firm in Vancouver. Savannah’s practice involves a broad range of general commercial litigation, as well as the defence of professional liability claims. She has appeared on behalf of clients before all levels of Court in British Columbia. In her free time, Savannah enjoys travelling, hiking and spending time with friends and family.